I forgot to turn Give as you Live on? Can I claim for purchases not made using Give as you Live? If your purchase was not made using Give as you Live, we are unable to claim a donation from the retailer. 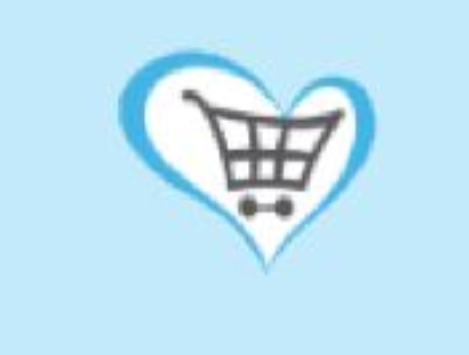 Give as you Live is an affiliate scheme we get paid a commission for directing sales to a retailer and share this commission as a donation to your chosen charity. If you did not visit a retailer using Give as you Live we cannot pay a donation. If you wish to raise a donation in the future please ensure you go through Give as you Live.